Last week I used a shot of a tight magnolia blossom off this same tree. This week I'm using a shot of an open blossom that looks like it may be nearing the end of its bloom time. I like to find blossoms at different phases on the same tree. The tree is near where I park at work and provides shade for my car as well as photo opportunities. I've read on another blog that you're giving up Photo Hunting. I wish you'd reconsider as yours is one of the Photo Hunt entries I look forward to checking out each week. Also, you're one of the Photo Hunters who reliably visits and checks out others' entries. It seems that a number aren't into doing that these days. So sad. Still, if you don't change your mind, here's thanking you one more time for sharing your photos through the years. Stunning white bloom. Love this. This is gorgeous Carver, a beautiful sight! Thank you for sharing and have a great weekend! This is a perfect flower that was not bothered by insects it seems! With a pinkish blush on the petals you could almost imagine the flower was beginning not ending its cycle. It's still very pretty even if the petals are starting to turn brown. I too read on Sue's blog that you are taking a break from PhotoHunt. I will miss seeing your photos! Have a good break and maybe the inspiration will come back. I don't do it every week anymore mainly because I don't always have time, but I do enjoy it when I do. The magnolia in my yard hasn't bloomed yet but there are some buds so I think it will be soon. 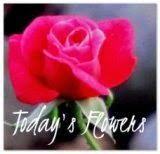 What gorgeous flower ! Great photo ! I love the way the petals curl around each other, and the shadows they cast!!! Beautiful Grandiflora Magnolia ... and it brings lovely memories (I'm sure I've told you before about the one in our yard in Springfield (the house we sold when we downsized to full-time RVing). It reminds me of the magnolia I lovingly brought inside and tried to paint...alas the effort fell far too short! Nothing can beat perfection or even come close! I love shooting flowers. Super fun. Have a great week. Cheers and boogie boogie. 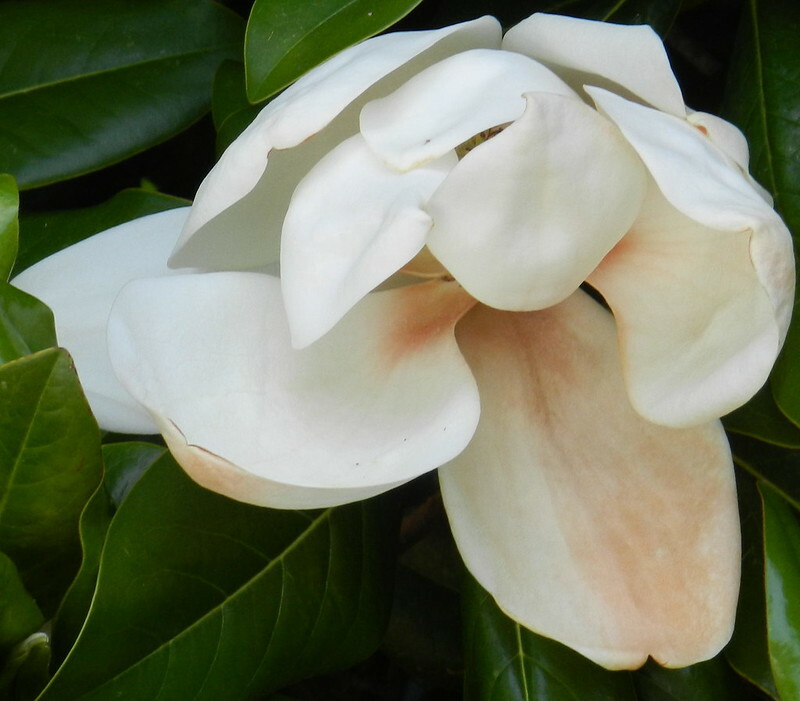 Whatever stage they are in, Magnolia grandiflora blooms are always beautiful.